Photo Age – How Old Do I Look? 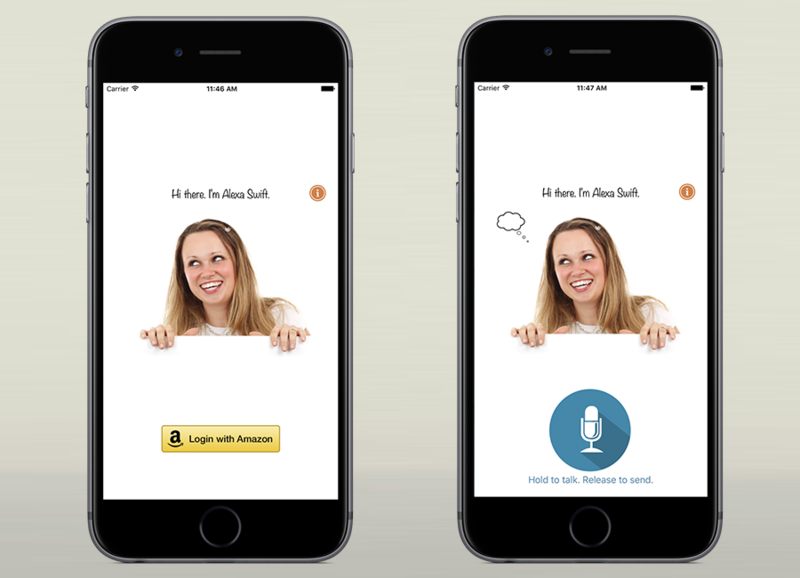 Alexa Swift is a smart AI girl powered by Alexa Voice Services. She listens while you speak, then answers your questions. She works like a virtual Echo speaker. Try Alexa Swift before buying an Echo. Alexa Swift DOES NOT SUPPORT MUSIC PLAYBACK, READING AUDIO BOOKS, OR TIMERS AND ALARMS. Do you know what you should do after taking a photo? Check how old you look like in the photo! 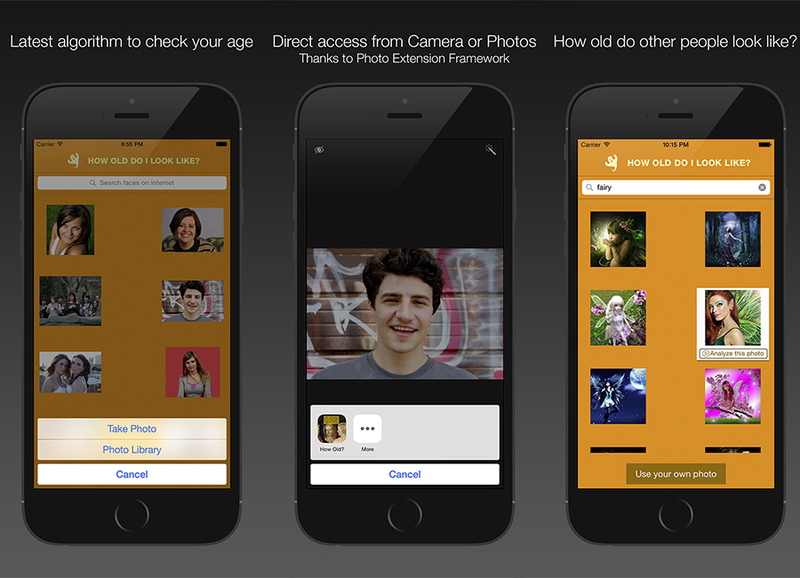 It is now so easy to check your age in photos using the “Photo Age” app thanks to the Photo Extension framework and latest age analyzing algorithm. The app also provides a convenient way to search for celebrity photos and check their ages immediately, which is not only fun but also give you some ideas about how to look younger in photos. Client:	Photo Age - How Old Do I Look? What’s New: unlock the original game art by scoring 8! Client:	Feety Bird 2 Jump! 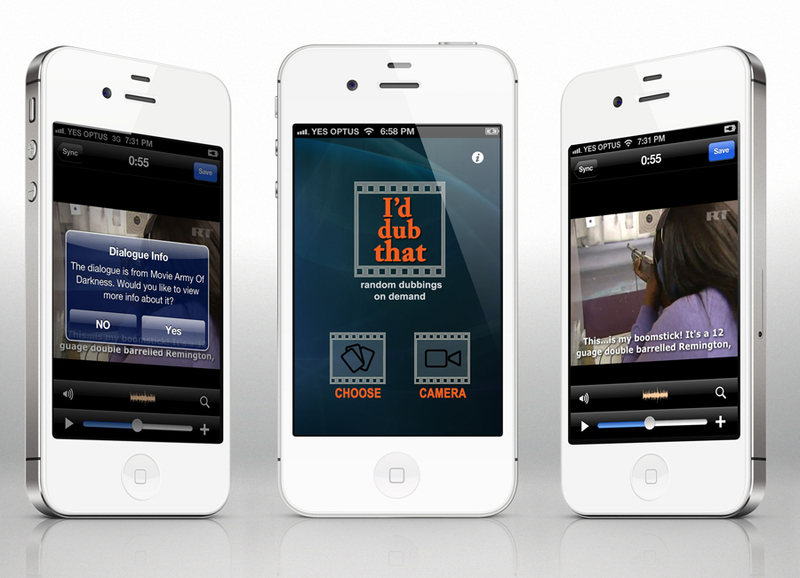 I’d Dub That takes your everyday iPhone videos and slaps a hilarious (and often crude) dub (dialogue) on them with both soundtrack and subtitle. Save the composed video to your library then share it with your friends using your favourite tools! You’ll have a blast dubbing your videos. — View the source where the dialogue comes from! Do not use I’d Dub That if you are easily offended. This app is for entertainment purposes only. 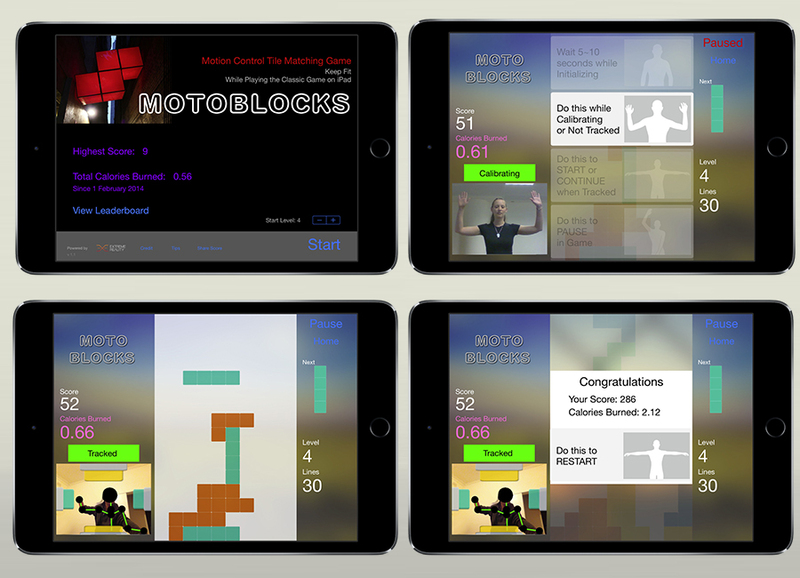 Play the camera motion control block game on your iPad! No other hardware needed. A new way to play the classic game. CRITICS THINKS IT’S SO SIMPLE AND FUN!!! Helps you exercise more and get active. The game utilizes Extreme Reality motion-capture technology to turn the FaceTime Camera into a motion-sensor to detect player’s movements. See the four buttons in the camera view screenshot? Your movement is detected and translated into Up/Down/Left/Right buttons to control the game. 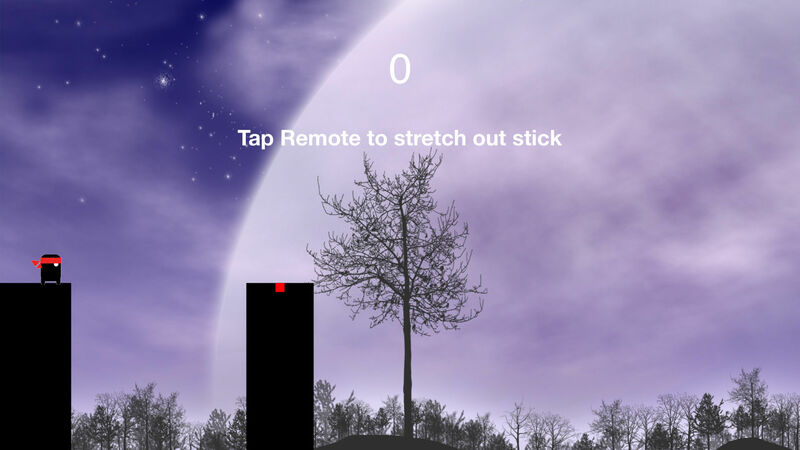 The game is designed to be very simple and easy to let you focus on the experience of motion control and be active. What are you waiting for? 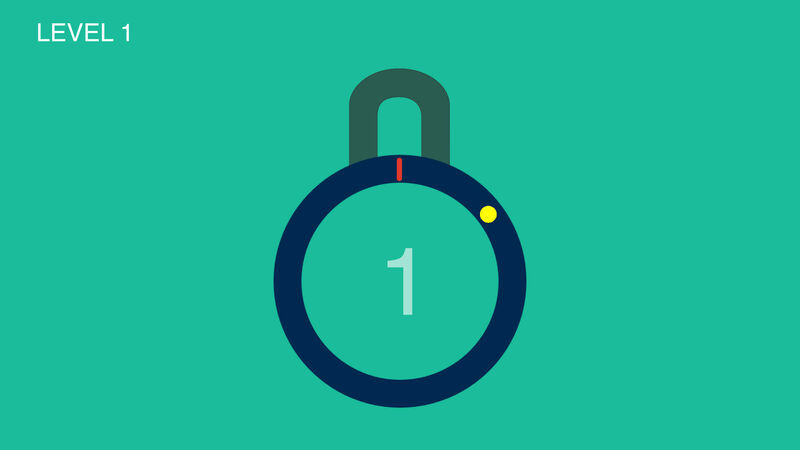 Keep fit by playing the motion control game and compete your friend through Game Center. Note: the burned calories is an estimated value. Seriously Fun Addictive Math Game for Kids 6 to 8 years. 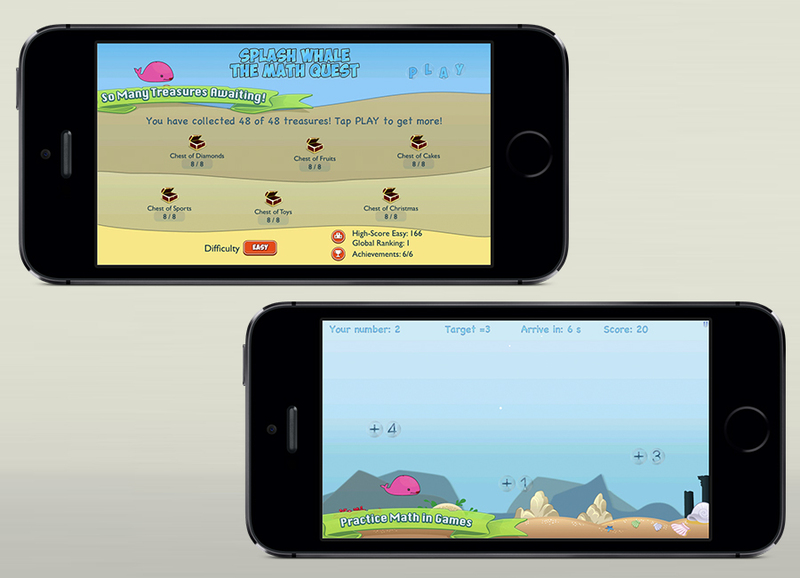 You are the adorable pink whale and your quest is to collect all the treasures under the ocean. Using your math skills to collect the right bubbles and if you have the correct answer you will be able to unlock the treasure chest! It looks like an endless running platformer but it has more. You must use you math skills of Addition, Subtraction or sometimes Multiplication and Division to get the correct answer. Following the target number, there is a treasure in the chest if you are lucky! And if you have got the correct answer the treasure is yours. See how fast you can fill your treasure boxes! For parents, this game has no advertisement and it has only one in-app purchase of $0.99 to unlock the whole game, so it is safe for your kids to play. And if you think you are good at math, try the hard level! 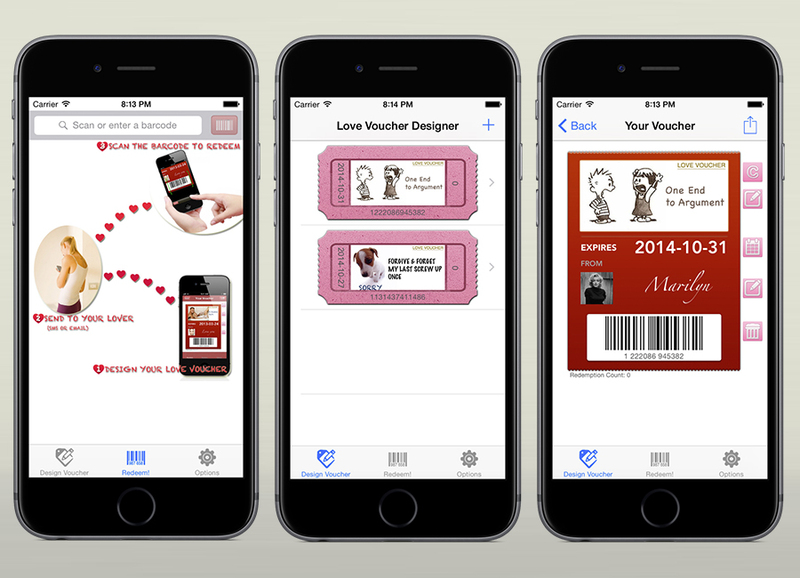 Design and print Love Voucher Coupons with Real Working Barcode! Import and edit photos to make custom template! From the author of the popular BodySymbol app with even higher quality. Just download and try it – it’s free! There are more than 60 voucher templates and more is under design! Tell us if you have a great idea for the voucher design! We will give you a free ultimate version if we use your idea! 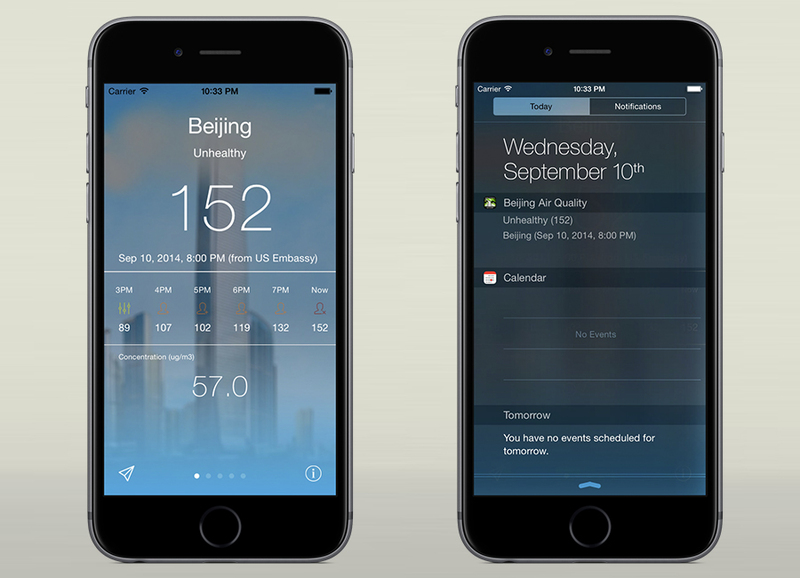 View Air Quality in Beijing from US Embassy/consulate, as well as in Shanghai, Chengdu, Guangzhou and Shenyang. Now support Apple Watch. 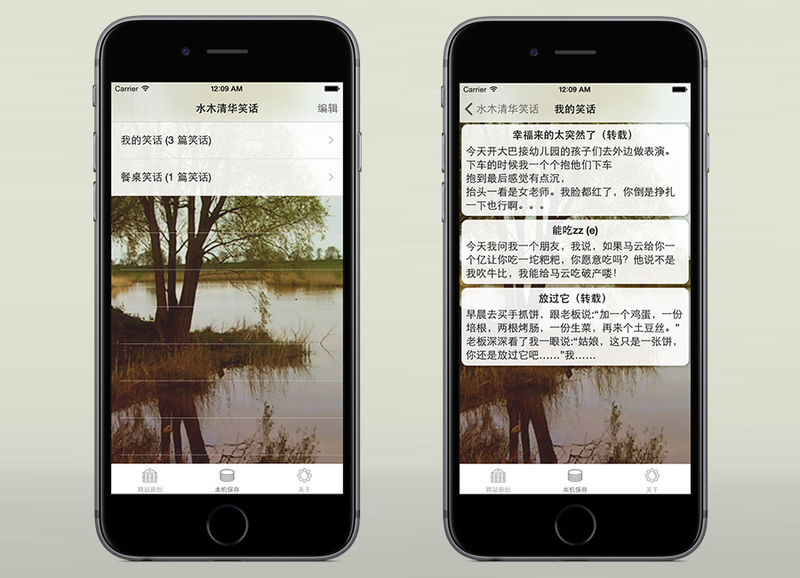 The data of this App comes from the live feed of US Embassy. Christmas update! 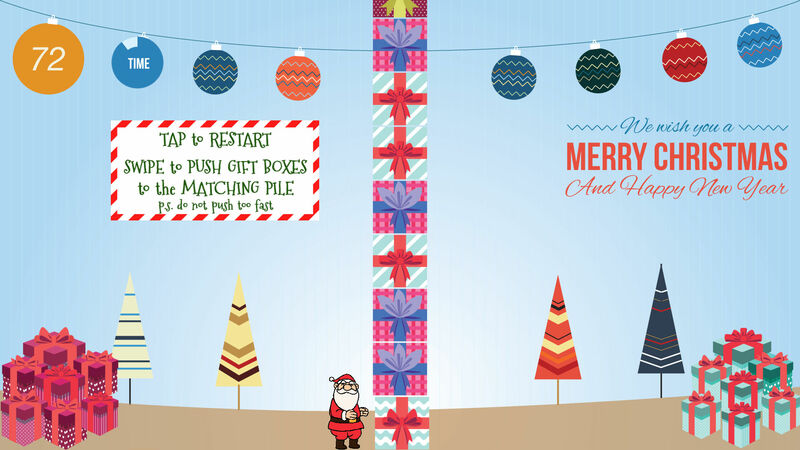 Santa Gift Boxing inspired by Timberman! 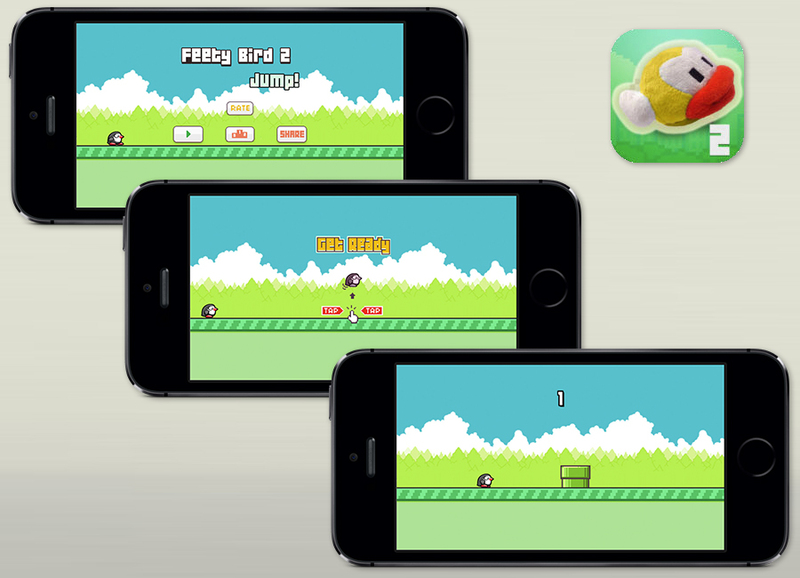 — 9 in 1 Classic Family Games Collection inspired by 2048, Flappy Birds, Pop the Lock, Stick Hero, 8-bit Ping Pong, Snake, Doodle Jump, Tetris, Timberman. New games keep coming. Great for family gathering, kids party, solo play. 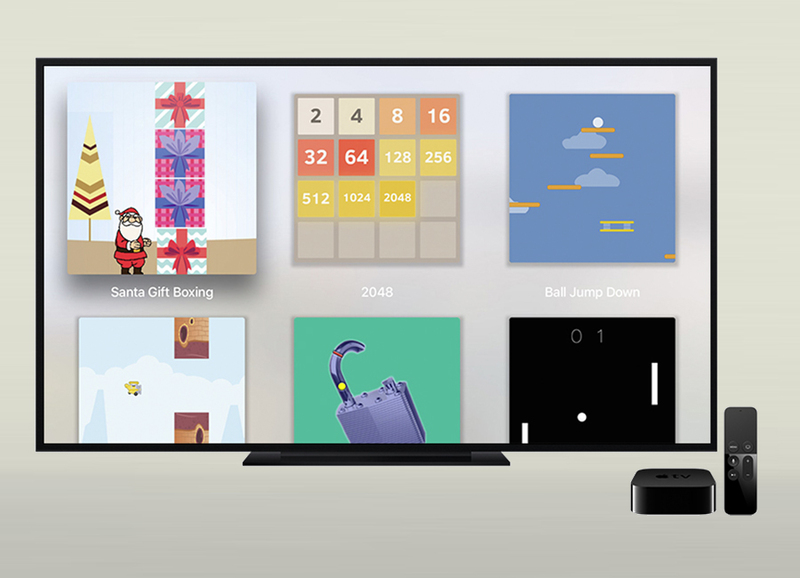 Games are specially chosen to adapt the Apple TV Remote control. Difficulties are tailored to suit kids, seniors while kept challenging. 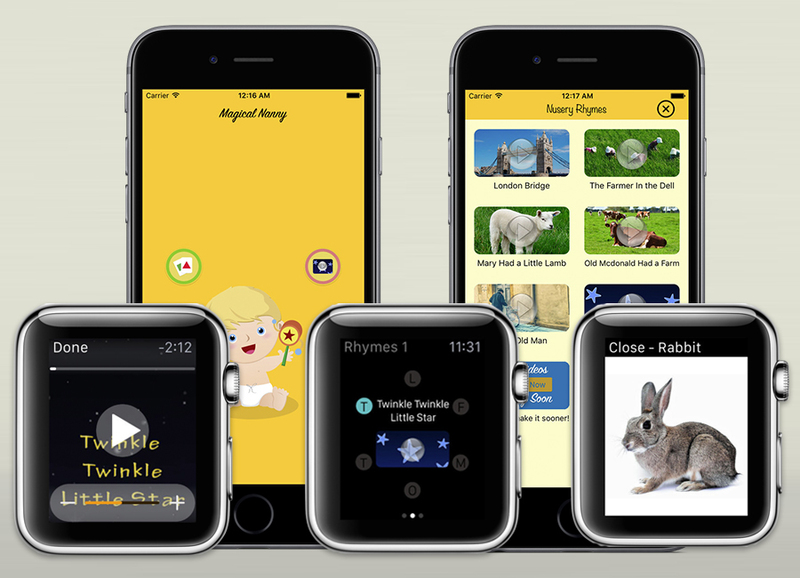 Best nursery rhymes and toddler flashcards App on Apple Watch watchOS 2. Launch Special 50% off Limited time only. Designed by parents for toddlers, including 4 categories of flashcards and popular nursery rhymes like “Twinkle Twinkle Little Star”, “Old McDonald Had a Farm”, “London Bridge” etc. Play directly on your apple watch thanks to the new watchOS 2 video player. 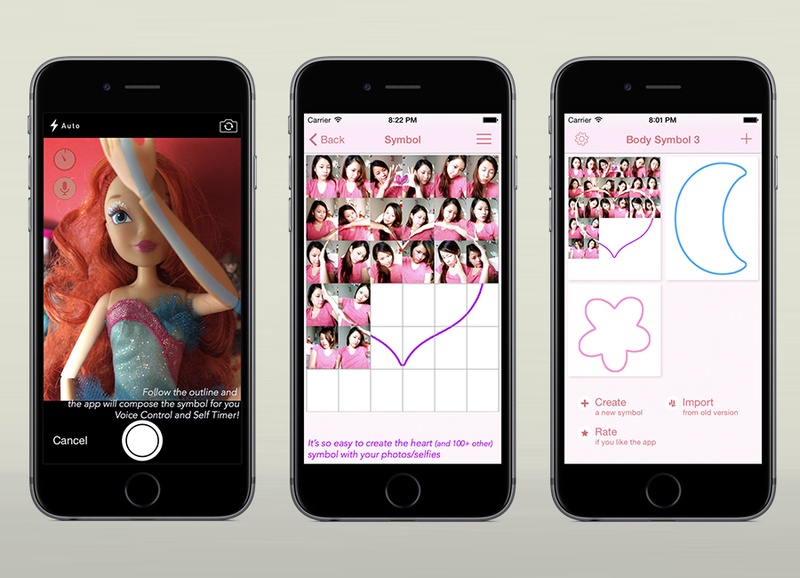 Essential photography app completely redesigned for iOS 8. Top 10 Photography App in US and many other countries for several months. Millions of downloads and 10K+ likes on Facebook. This is how you create the heart shape selfies. Copyright © 2016 - Solar Joke Apps. Powered by ThemeArt and WordPress.